A man will spend six months in jail after intruding pop singer Taylor Swift New York home. It's an irony that Taylor Swift went through a storyline of her BFF Selena Gomez song; 'Hands To Myself'. But, thankfully, the man known as Roger Alvarado who broke into Taylor Swift residence in New York will spend jail time for six months. Alvarado pleaded guilty for attempting a burglary and criminal contempt will pay the price of his criminal demeanor as the Manhattan district attorney’s office sentenced him to jail for six months on Tuesday. Furthermore, the home intruder must participate and complete a mental-health program. The 22 years old Taylor's stalker originally from Florida broke into Taylor's New York house in April last year and reportedly took a shower in her home as well as a nap in the singer's bed, before a neighbor called the cops for his arrest. In addition, the dangerous criminal climbed a ladder and then cracked a window in order to get Swift’s home entrance. Luckily, the singer who skipped the SAG Awards and currently busy filming for her upcoming film; Cats was not at her home when the incident took place, as the brownstone was also reportedly under a renovation phase. Alvarado who plans to return to his hometown after his jail stint will serve five years probation period. Surprisingly, Roger was also arrested at the same location last year in February on the charges of breaking the front door with a shovel. Meanwhile, last year in May, another Swift's New York Properties invader named Mohammed Jaffar too got incarcerated for six months. Jaffar previously announced abnormal to sit through a trial served in a state psychiatric facility. 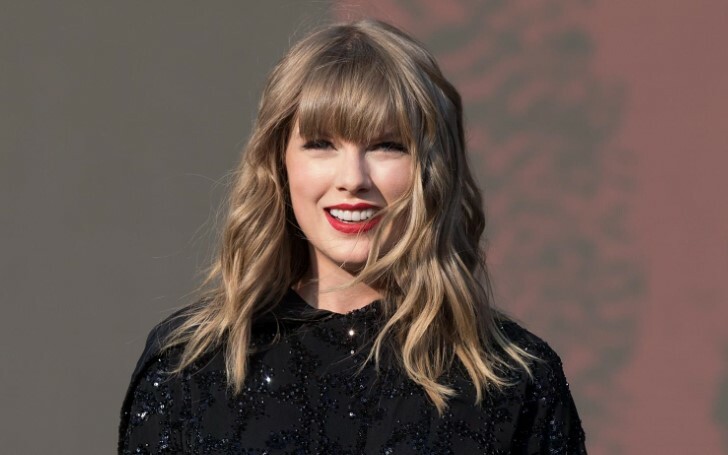 He reportedly holds a history of deluded beyond obsessions with Swift, an attempt to break into her home and threatening Swift's management.